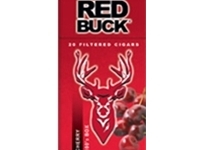 Just like every popular flavor Red Buck boastsof, Red Buck Cherry Filtered Cigars are equally delightful. The sweethint of cherries can simply keep you asking for more. Great anytime andpromising a lot of flavor, these delicious cigars can give you the best smokingtime. Enjoy all the traits of Red Buck cigars,including smooth draw, slow burn and handpicked tobaccos in the cherry flavoras well. 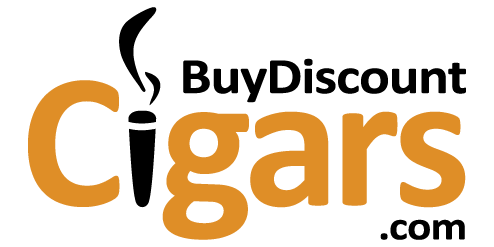 As far as prices are concerned, we ensure that you pay the lowestamong the online cigar buyers. I love the cherry taste. i like that its not too strong.